If you need a replacement National Insurance card you can find out what you need to do by following the guide below. If you have lost your National Insurance card and you would like to get a replacement card, unfortunately, the UK government stopped issuing replacement and new cards in 2011. You can order a replica card online with your name and National Insurance number on it but it will not be government offical and it is not the best idea to put your National Insurance number online as it could be used to commit identity fraud. 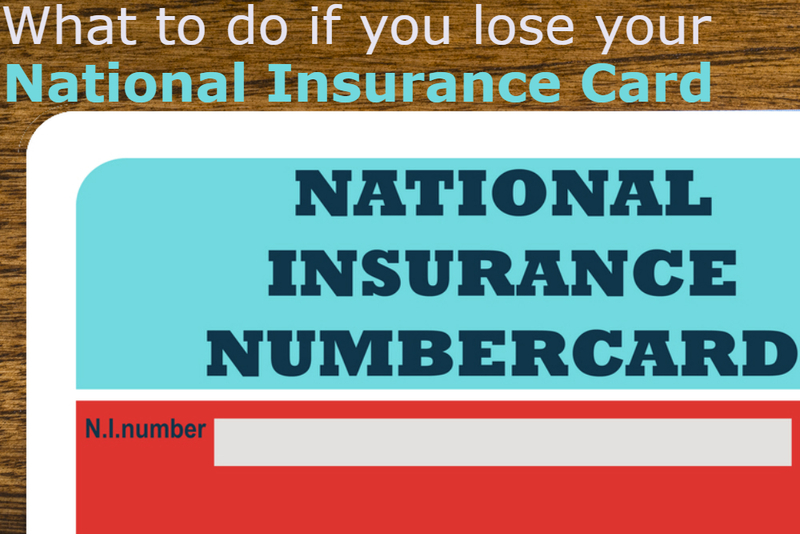 If you did not have your National Insurance number written down elsewhere before you lost your card and you would like to find out what your National Insurance number is, you can call 0844 826 8362. You can call the number to request a letter including your National Insurance number be sent to your home, you can also inquire about what is it during the phone call and write it down. Your letter will arrive to you within 15 working days if you need to know what it is sooner you can call the number and request them to inform you of what it is. You do not need to worry about your lost National Insurance card being used to commit fraud as the police take this very seriously and will quickly prosecute anybody found trying to use your National Insurance number.